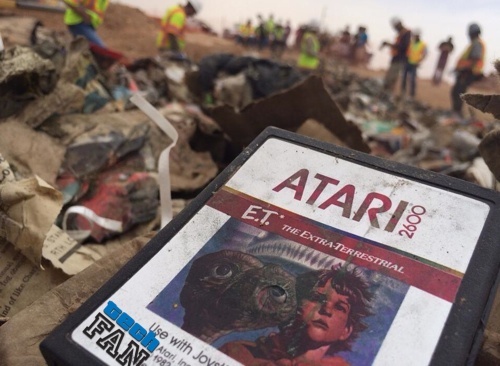 Tim Robertson and David Cohen discuss the Atari legend in which Atari buried tons of E.T. games, and what happened this week that confirmed the urban myth. Also, the iPhone 5 gets some love from Apple, and why is there not a Technology channel on television today?